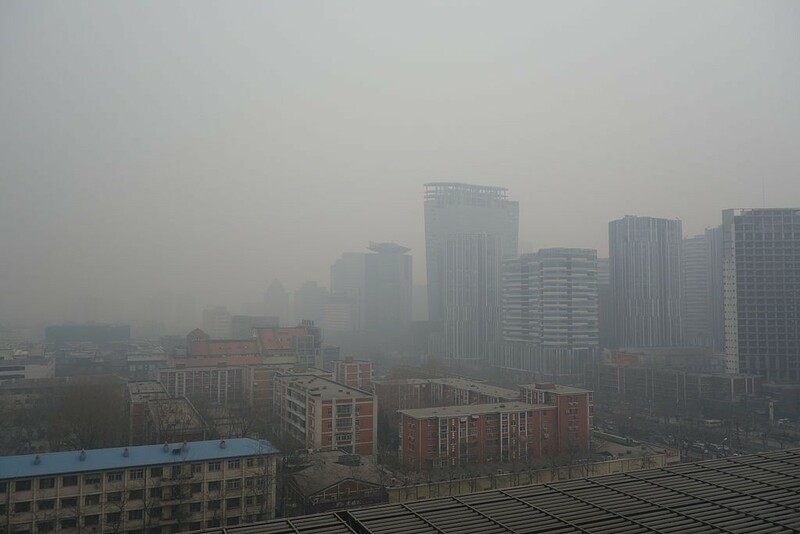 In accordance to the most recent Yale Environmental Performance Index (EPI) as many as 3.5 billion people are living in areas that have dangerous levels of pollution. The World Economic Forum continues to see world leaders competing for the most prospering economies, but they are also competing to see who cares best for their environment. Researchers from Yale & Columbia University have spent 15 years tracing the EPI which is a collation showing how well 180 countries protect their inhabitants and ecosystems. The top spot was awarded to Finland this year, with places such as Afghanistan at the bottom. Whilst there have been vast improvements in the access of safe water, it is a different story when it comes to air pollution. The EPI have shown that many countries have made huge progressive steps to follow the goals set out by the Convention on Biological Diversity in 1993. It is these improvements that have led to the EPI looking deeper. Not only did the EPI look at marine and terrestrial habits but they also uncovered a global need for more wastewater treatment resources, which is now a top development priority. The EPI has very strict connections between GDP per person and the environmental health performance on the nation. Wealthy nations such as Germany and the UK score far lower than their income bracket when looking at nitrogen dioxide pollution which is said to be due to the exhaust from diesel vehicles. The goal of the EPI is to spur all countries into action and with the Sustainable Development Goals that are in place, there is real potential for an increase in national efforts when it comes to environmental quality.